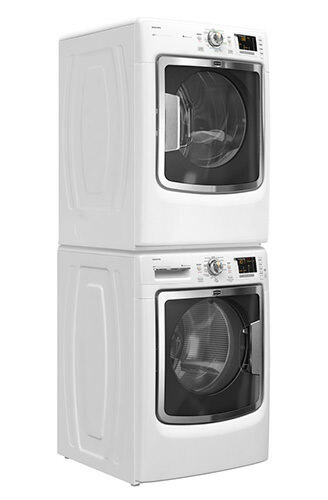 There are so many reasons why washer and dryer can break down. Sometimes it's only one appliance, which actually has failed, and both of the machines won’t work. But it is not a challenge for our technicians. They have all of the required equipment and experience to make the life of our clients easier and more comfortable. 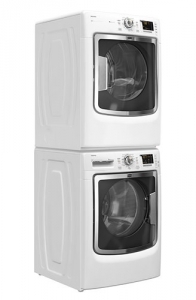 Sunny Appliance Repair offers the new service which is washer and dryer fix. Tell us about what kind of brand of the combo device you have, and the problem you're experiencing. If you can’t explain it, it is ok. Technicians from our company will run the diagnostics and find the reason of the failure. Our specialists have a lot of experience, so they are excellent masters in this field. We work with leading manufacturers, so use only quality and real parts and elements while repairing something. Washer and dryer repair near me is a unique service, because not every company offers it. In our turn affordable prices, quick service and experienced technicians are the main benefits which you get from cooperation with us. 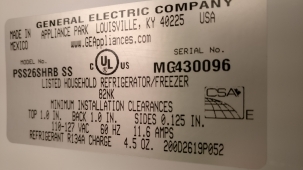 So if you need washer dryer repair you should contact us with the help of the online form on the website or to call us. The phone number is mentioned on the website as well. Our team is always renewed, so we are open to the new persons who have technical education or have desire to be taught. But don’t be afraid that any of these people will come to you. It’s unreal. Clients’ challenges are repaired by the professionals and people who have a lot of knowledge and experience. Every technician is polite, hones and hard-working person. You will not be left with your problem alone, and any of our specialists will come to you as soon as possible to change the situation.